REDUCED AND READY TO SELL! 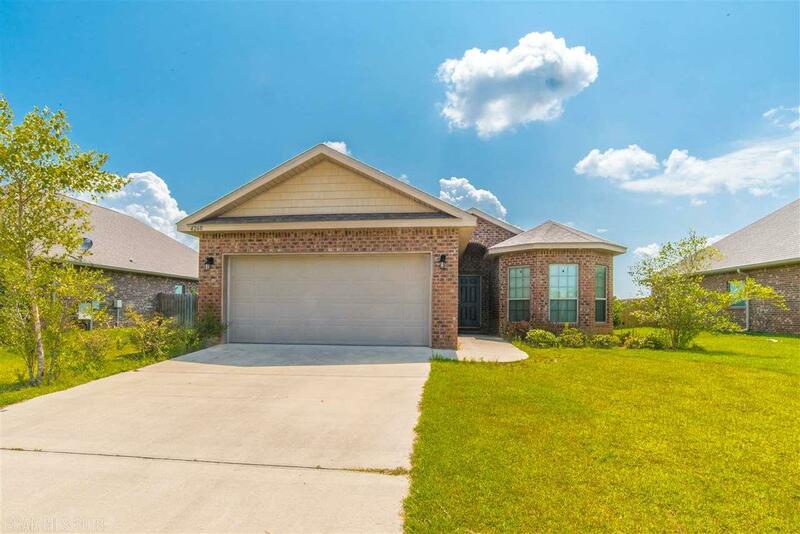 This 4 bedroom 2 bath home features brushed nickel plumbing fixtures, tile shower, gas fireplace, lever interior door handles, granite counter tops in the kitchen and bathrooms, stainless appliances, covered patio and so much more. Great location, minutes to the beach, shopping and restaurants.